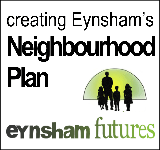 West Oxfordshire’s emerging Local Plan proposes a new ‘Strategic Development Area’ (SDA) to the west of Eynsham, with about 1000 homes plus a new spine road, primary school and other supporting infrastructure. 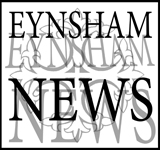 The District Council has produced an ‘issues paper’ to stimulate early debate and discussion about the West Eynsham SDA and the key issues and priorities to be addressed as the site is taken forward. 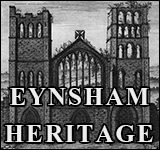 Copies of the consultation paper and standard response form are also available in Eynsham Library. The Parish Council guidance pages are designed to help you have your say. 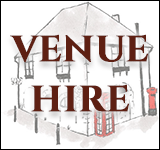 View the Parish Council response.